The Battle Academy Choir is a group of student performers who rehearse after school weekly to prepare for a performance at the send of each semester. 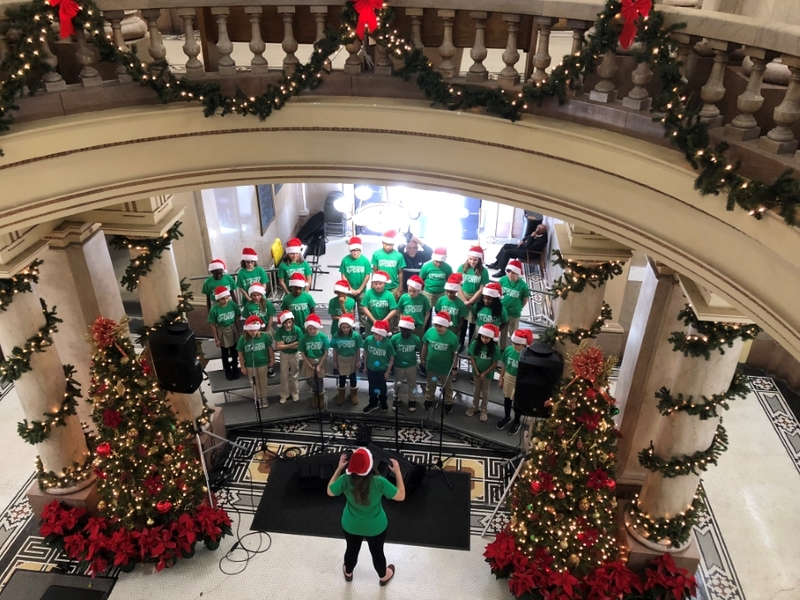 Their latest performance was at the Christmas at the Courthouse celebration in downtown Chattanooga, where they were even featured in the newspaper! If you have any questions or would like to inquire about joining, please see or email Ms. Kinnaman. Stay tuned for the Spring rehearsal schedule!